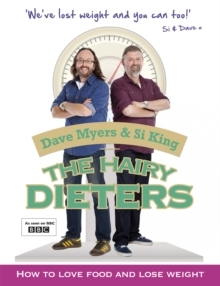 'Fabulous' DAILY MAILIn this brand-new collection of the finest classic recipes, Si King and Dave Myers, AKA the Hairy Bikers, celebrate the riches and delights of great home cooking. 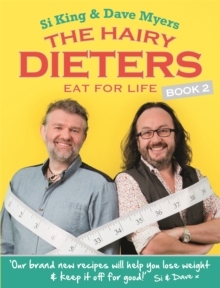 Always triple-tested, always full of flavour, Si and Dave's recipes are everything we love about great food. From savoury classics such as the perfect prawn cocktail, homely homity pie, rich Lancashire hotpot and herb-stuffed shoulder of lamb, to sweet crowd-pleasing puds like jam roly poly and deep-filled lemon meringue pie, there are recipe favourites on every page. With chapters on soups and salads, family suppers, classic comfort food, Sunday dinners, BBQ and picnics, tea time and puddings - this collection caters for all. 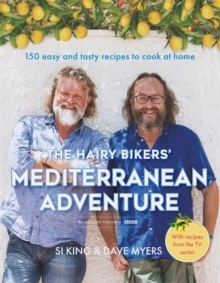 It also has a fantastic Christmas section on classic festive feasts with all-new Biker twists. 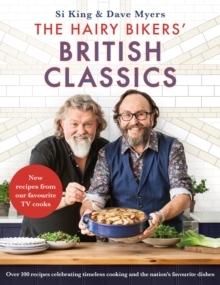 So, be inspired to cook the very best of the Bikers in this new collection of their favourite recipes and ever-popular modern British classics.